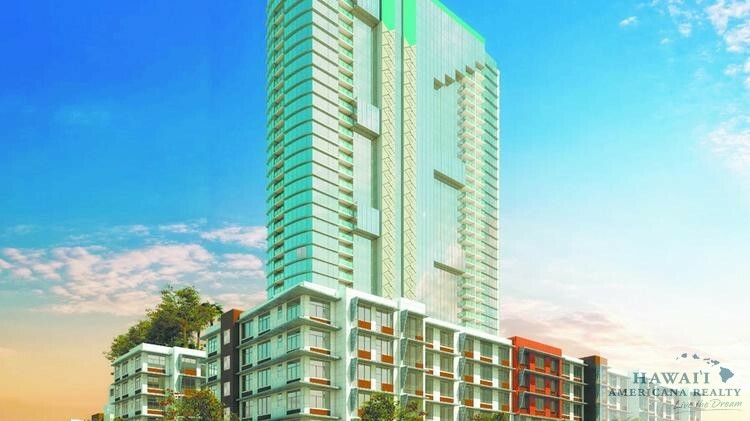 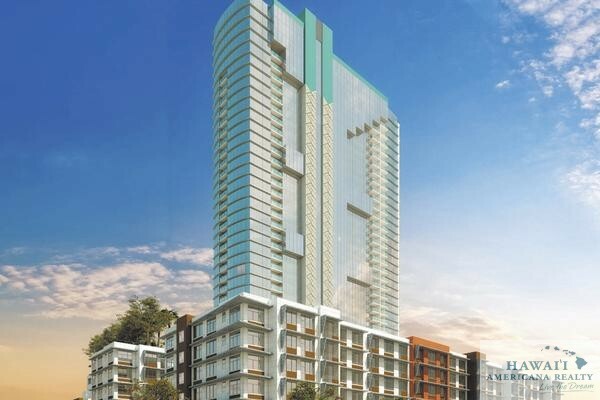 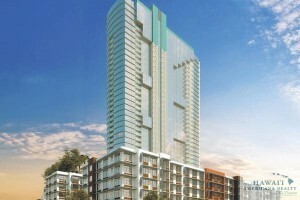 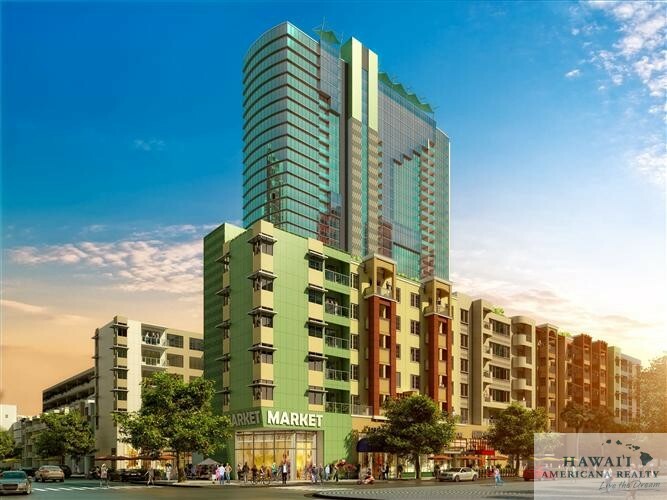 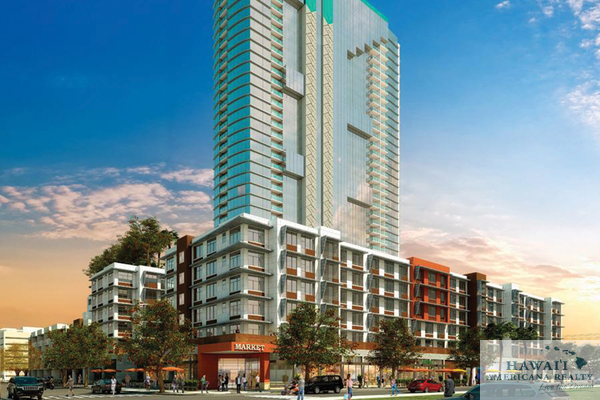 Kamehameha Schools has lined up a developer for a planned apartment building in Kakaako adjacent to a previously announced 40-story condominium tower. 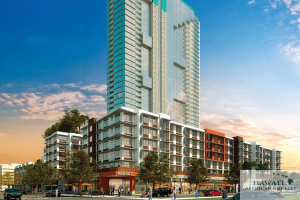 Oregon-based firm Gerding Edlen will develop the rental complex with 209 units, a 280-stall parking garage and commercial space for retailers and a restaurant next to the condo tower Keauhou Place. 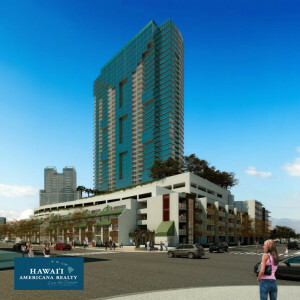 The two projects on a block bounded by South, Pohukaina, Halekauwila and Keawe streets will be known as Keauhou Lane and separated by a pedestrian promenade that is envisioned to connect to a rail station planned by the city. 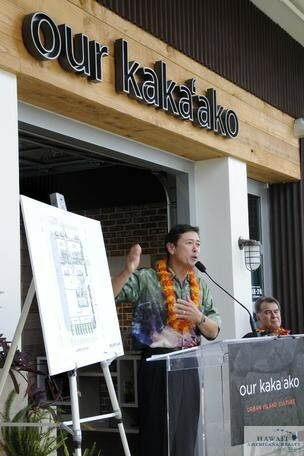 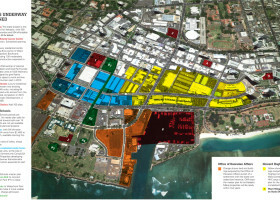 Construction is expected to begin early next year if approval is obtained by the Hawaii Community Development Authority, a state agency regulating development in Kakaako. The two housing projects could be completed by 2016.